Arul Chinnaiyan's lab has also analysed the global landscape of a portion of the genome that has not been previously well-explored -- long non-coding RNAs (lncRNAs). "The field of precision oncology continues to evolve with the overarching goal of providing cancer patients with enhanced diagnostic and prognostic capabilities and better treatments," Mr Chinnaiyan, said in a statement, late on Monday. 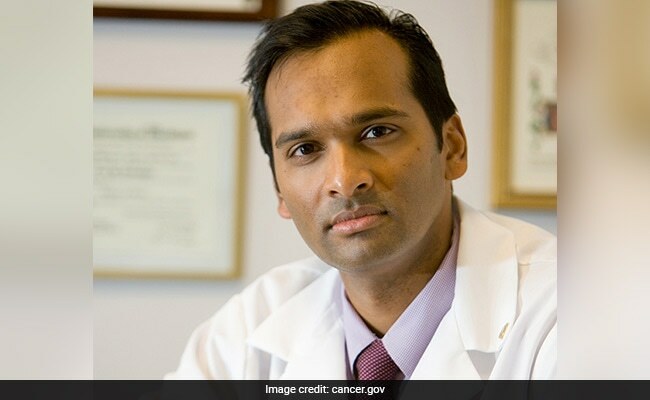 A pioneer in precision oncology, Mr Chinnaiyan in 2010, launched the Michigan Oncology Sequencing (Mi-ONCOSEQ) programme. Mr Chinnaiyan's lab has also analysed the global landscape of a portion of the genome that has not been previously well-explored -- long non-coding RNAs (lncRNAs). Mr Chinnaiyan's lab has also identified and explored several lncRNAs that could be promising targets for future therapy. "We want to further characterise the dark matter of the genome. Some of these lncRNAs will certainly be very useful as cancer biomarkers and we think a subset are important in biological processes," Mr Chinnaiyan noted.